/ What Is Spinner Luggage? When you think about luggage, you don’t often think options. 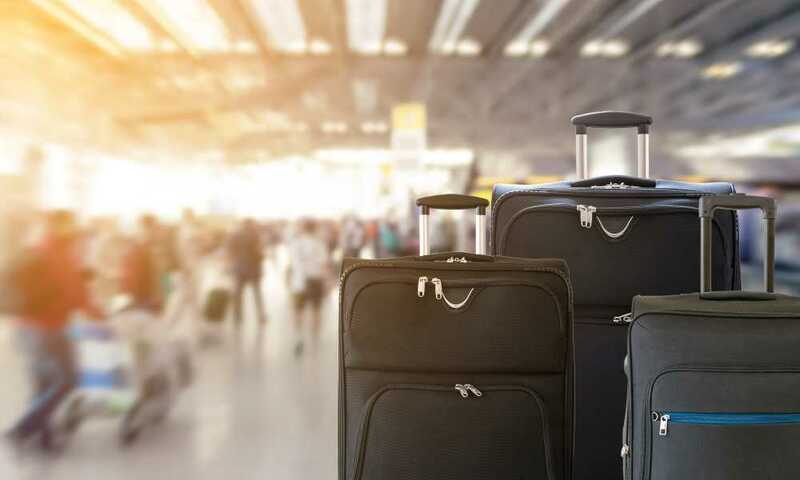 You don’t often think that there are different kinds of luggage to choose from — only that there are larger and smaller bags. But in fact, there are options, and one of the most important ones is the number of wheels. What is spinner luggage? Spinner luggage is luggage that has four wheels on the bottom (or sometimes, four sets of two wheels) rather than two inline wheels. These wheels can move freely in every direction, allowing for a lot of maneuverability. Spinner luggage is known for its ease of motion and for its stability. Some elderly users even say they can use them in much the same way they use walkers. Spinner luggage is often hardshell, meaning that it has a hard exterior to protect what you put into it. This is a great boon if you are transporting valuable things. 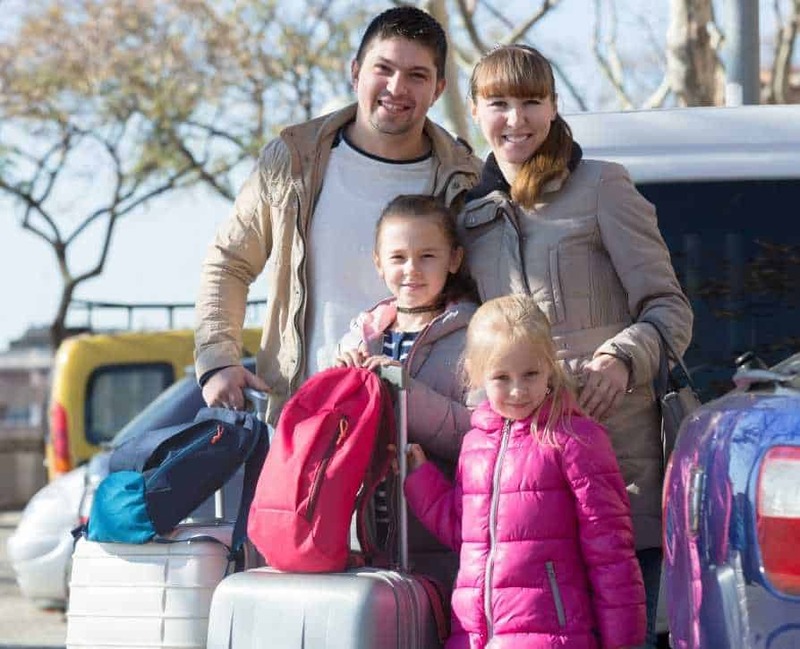 Why choose spinner luggage? What is spinner luggage? If you are considering buying new luggage, then you may have already looked at spinner luggage. This luggage presents a few benefits over all other kinds of luggage. First, spinner luggage is tough and durable. It can hold your belongings safe, even when the bags are tossed around (as bags inevitably seem to be). High-end spinner luggage is generally made of polycarbonate (PC) plastic, which is extremely hard and durable. Second, spinner luggage is easy to maneuver. Because of its wheels, which move freely, it is easy to push, pull, and guide in virtually any situation. It is even possible to tip the luggage to one side and use two of the wheels rather than all four of them, much in the way that two wheel inline luggage works. The ease of maneuverability is for many people the biggest boon to this kind of luggage. Third, spinner luggage is stable. When you move it, it doesn’t tend to lose its balance left or right (the way that two wheel luggage can). It is easy to move even heavy spinner luggage without feeling it become unbalanced. This stability makes it possible to lean on spinner luggage and even to use it the way that walkers are used, which is great for you if you have back, hip, or leg problems. For this reason, spinner luggage is great for the elderly. If you travel often, or even perhaps if you do not, then you might know the importance of good luggage. Having inferior luggage can mean struggling to pack, struggling to fit everything in, struggling to move your things, and fearing that your belongings will not remain safe. Having high-quality luggage means not only having something that looks and feels better, but also having luggage that performs better. 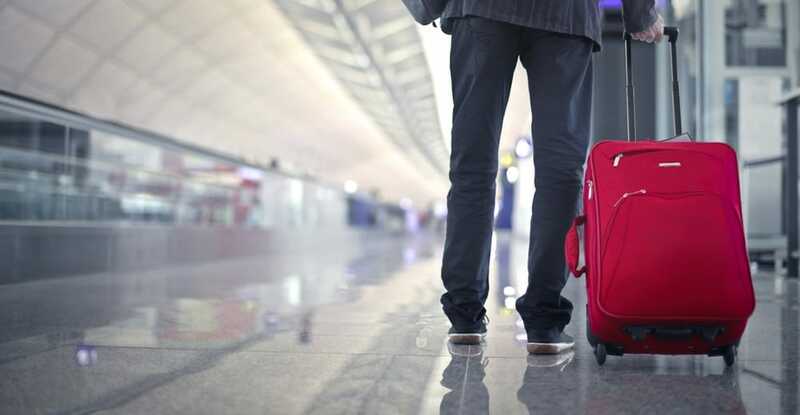 It means having luggage that packs more and more easily; it means having luggage that is easier to move around, even when it is heavy; it means having luggage that won’t damage what is inside. And that is the whole point — to move your belongings easily and keep them safe. The reason people buy high-quality spinner luggage is that it does just that — it makes it easy to pack, move, and protect your belongings as you are traveling. And that makes your travels that much less stressful, that much easier, and that much more enjoyable. The importance of having good luggage is that it looks better, it feels better, it performs better, and in the end, it makes your travels easier. 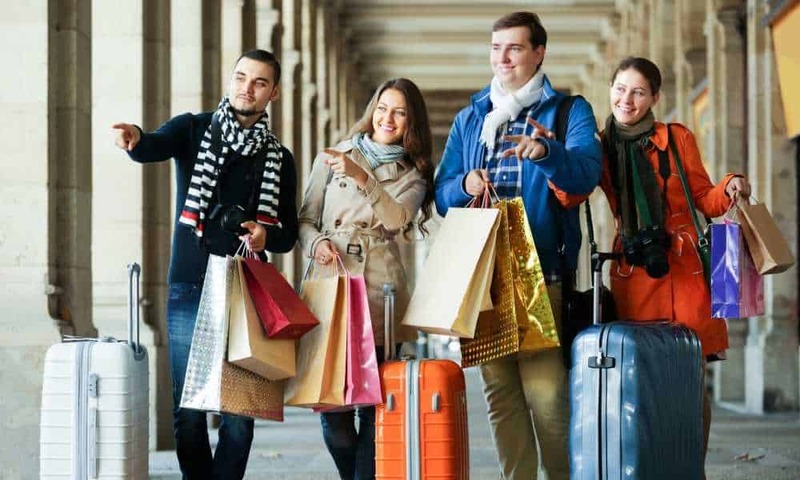 The reason that people buy spinner luggage, especially high quality spinner luggage, is that it makes their lives easier and so also makes them a little bit better. Buying luggage can be a little bit confusing. There are a lot of companies making a lot of products; and they seem not to be different. Products seem to be more or less the same regardless of specific type or brand or price. They all seem to hold your belongings. They all look good when they are new and they all deteriorate over time. But it is a mistake to believe that all luggage is created equal. 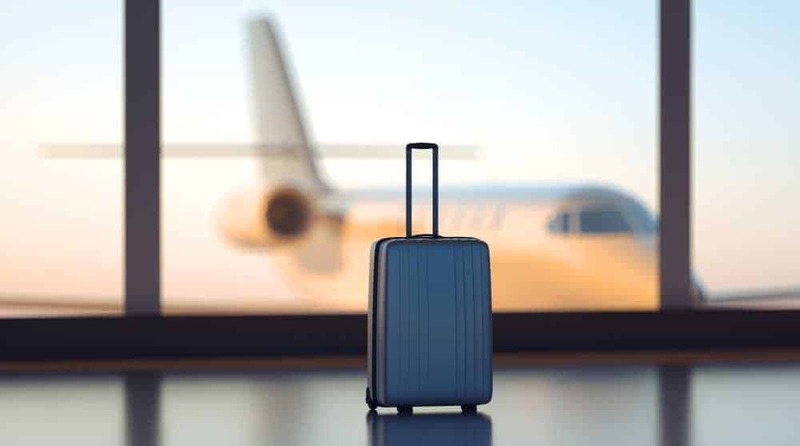 Spinner luggage is different from other luggage for a number of reasons, and if it is what you’re looking for then you should accept nothing else.